The student who nominated her wrote, “She works to empower all of her students. In our women's health course she spoke on topics of discrimination and injustice and empowered us to make change in our community. She led us in a class project researching the need for access to free contraception on campus that led us to surveying students and presenting the need for this resource to the Student Health and Counseling Center. 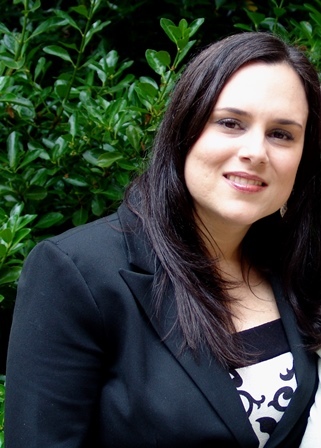 TRI is honored to support Dr. Cancel-Tirado's current research project which goes to the core of her passion, allowing her to explore the impact that family and community circumstances have on the health of rural Latino children. It will also allow her to explore Latina mothers’ perceived opportunities and barriers to providing their children the best foundation for healthy development and productive lives. We at TRI congratulate Dr. Doris Cancel-Tirado on this well-deserved honor. 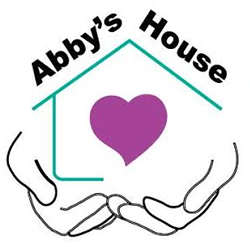 The Mission of Abby’s House is to provide the WOU community with educational programming, information, and referral services designed to promote equity and non-violence. They embrace a feminist model that empowers all people to actively stand against all forms of violence, harassment, verbal abuse, discrimination, and hatred.